The Empire State Building Observatory is located on the 86th floor of the building, 1,050 feet above the streets of New York, and offers views of up to 80 miles away. 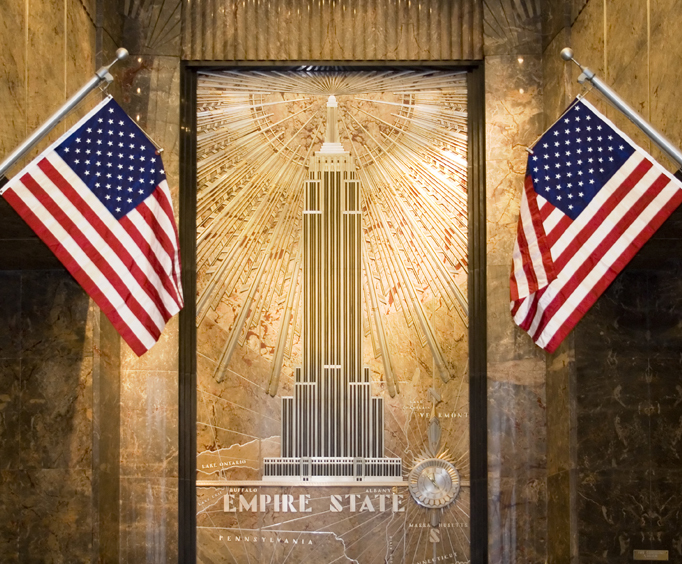 The Empire State Building has been named a National Historic Landmark, and is one of the most visited icons in the city. 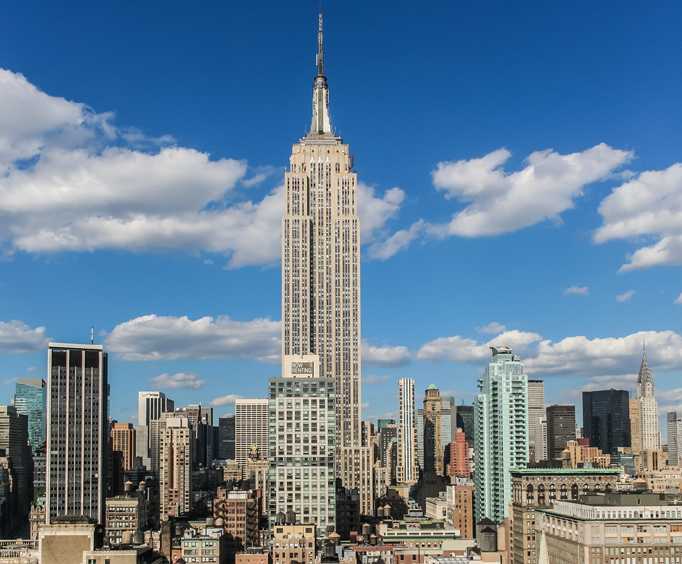 When the weather is pleasant, visitors to the Empire State Building Observatory can step outside onto the outdoor promenade for an even more breathtaking experience. The building has been used for scenes in many movies, including An Affair to Remember and Sleepless in Seattle. When you visit, you will find restaurants, stores, and the New York Skyride, a 'moving theater' that takes passengers on a ride and tour through the Big Apple. 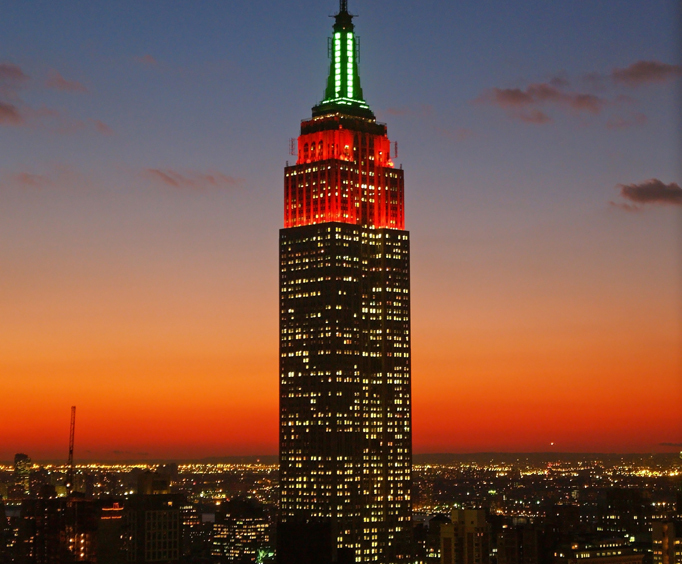 For a breathtaking--and 360-degree--view of the city, the Empire State Building observatory is the place to be. The night i was there, a mist rolled in until finally we were encompassed by it. My husband & i were the only two left on the deck as they were waiting for it to dissipate before anyone else came up. More romantic than any movie has produced. We were lucky. Not any lines the day we went. What a view!!! The view about new york is amazing! It's defintatly something you have to see while your there! "Very nice with out problems." Very nice with out problems.